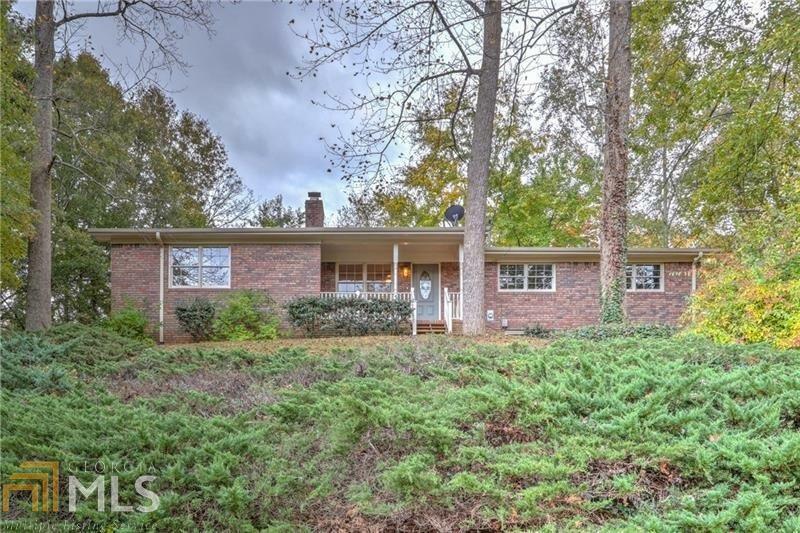 Easy living in this 4 side brick ranch located close to shopping, schools and just minutes to Lake Lanier. This ranch home has been updated with new floors, kitchen, granite and paint. Open upgraded kitchen features granite counters, glass tile backsplash and eat-in dining area which is all open to a cozy fireside family room. All bathrooms have also been updated. This property will sell quickly so call us with any questions. Directions: I-85 North To Exit 16, Take A Left On Mundy Mill, Right On McEver, Left On Mountainview, Right On Sequoia Rd, Right On Stacey Drivce, Home Will Be On Right.